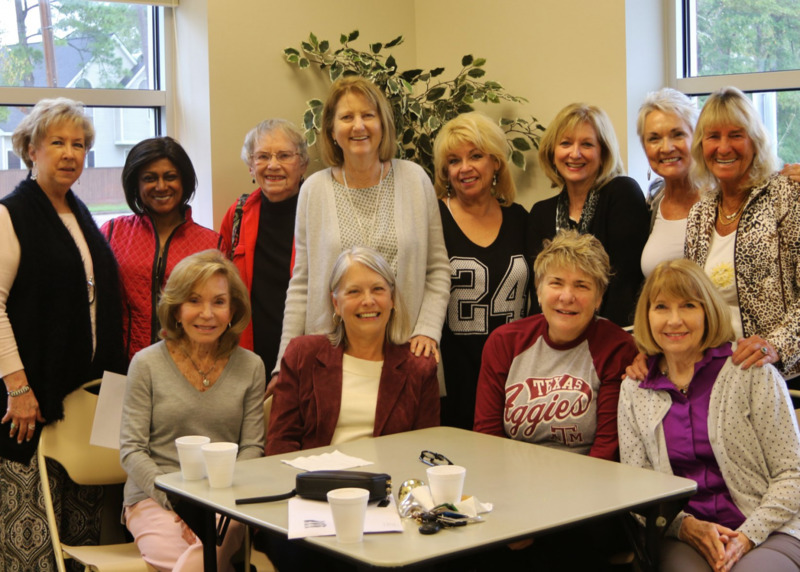 The objective of Hi Neighbor Club - Kingwood is to get acquainted and make you feel welcome through social activities and community involvement. Whether you have just moved to Kingwood, or you're looking for ways to meet new people, we welcome you to join, and help us make our community a neighborhood. We hope our website will be a resource for both prospective and current members. Please feel free to contact us with your comments and suggestions. Hi Neighbor has a facebook account! Come see us there. Welcome! We hope to see you integrate yourselves into our Luncheons and Activity Groups.